When I first came up with this idea I thought I would be listing a bunch of books that included dragons in them, similar to my favorites list I posted a while back that can be seen here. As I started my research I noticed that the presence of dragons in literature has evolved over the centuries and it is only in recent centuries that we see dragons as they are today. So, I decided to briefly document some of the evolution. And I will list a few books that have dragons in them so you can see the transition. East Asian Dragons: generally seen as benevolent, wise and lucky. Western or European Dragons: generally seen as evil, aggressive and fearsome; much like the dragons of the Old Testament. Yes, you heard right; there were dragons in the Bible and I will discuss them in another post. However back to this post. 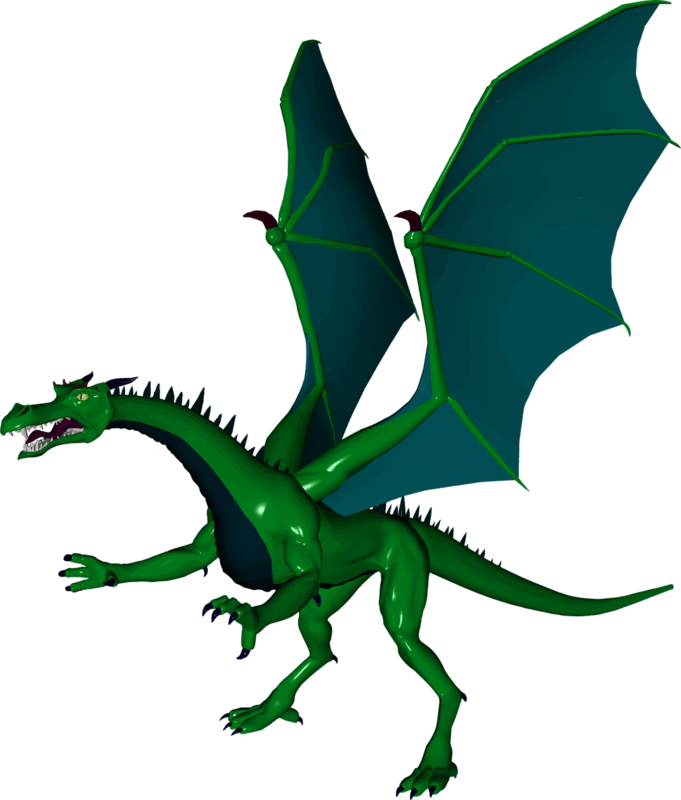 One of the first recorded dragons in literature was in Beowulf; somewhere between 975 and 1025. This was an epic poem set in sixth-century Scandinavia. The conclusion of the story has the hero killing the evil dragon, but not before she mortally wounds him. Now we have dragons in literature and they are seen as evil. They generally appear in the form of Quest stories. We see a male hero, a princess that needs rescuing, and an evil dragon that needs to be slayed. 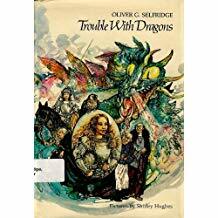 There are some authors who invert the quest story by having a female hero that is seen in Trouble with Dragons by Oliver G. Selfridge and Shirley Hughes and published in 1978. The other inversion we see is dragons not being so scary. 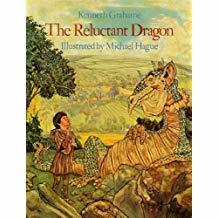 This quest is demonstrated in The Reluctant Dragon by Kenneth Grahame. With the advent of Christianity, we see benign inversions. There are still evil dragons, but there is an influx of dragons that are benevolent. You even see dragons that become tame, especially in children’s books. They live in their master’s houses, wag their tales and love to cuddle. 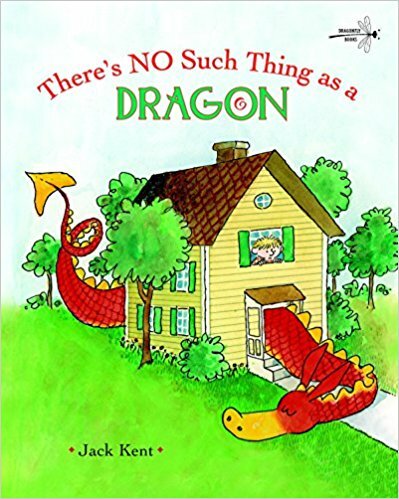 A dragon such as this can be seen in There’s No Such Thing as Dragons by Jack Kent. 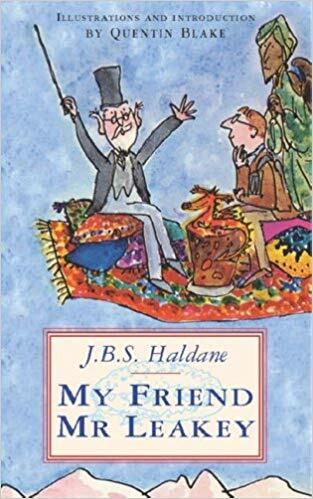 In My Friend Mr. Leaky by J.B.S. Haldane we see the dragon replacing a dog as a pet. 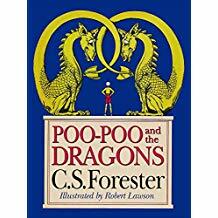 In Poo Poo and the Dragons by C.S. Forester the dragons do yard and housework for their human. That brings us to today. Dragons are seen in many renditions from kind guides to dragons helping humans overcome some sort of obstacle. Some have magical powers and some are our connection to a higher being. Some communicate with humans. And we can’t forget the spattering of evil dragons that still haunt Earth and wreak havoc. Dragons and their world are here to stay. So, until next time when I will explore dragons in television and movies, Bensvelk Thurkear (good night in dragon). I love your dragon series, Christine. Great post! How interesting Christina. Great Post. From Smaug to the dragons of Pern, I just love dragons!! 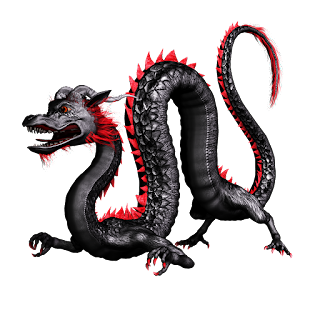 Thank you for these wonderful posts that explore and explain dragons and how they evolved from ancient mythology to current fiction. I've learned a great deal from this series, Chris. Thank you for sharing. Today on #OurAuthorGang, author Chris Weigand​ talks about the evolution of Dragons in literature, and cites several examples inn this latest installment of her ongoing series. Interesting stuff, as always, Chris. Dragons in The Bible? I can think of one, but that's it; look forward to reading about that! 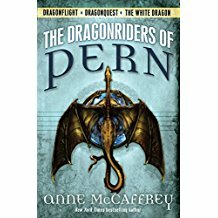 Dragonriders of Pern -- love the series; read Weyre Search when it first appeard in Analog, when I was little. Thanks everybody for the great comments. When I started with this group I wasn't sure what I would write posts about twice a month. Erika assured me that I would find my niche. Thank you for your patience Erika. I think for the next couple of posts that I may have found a niche. You're doing great! These posts are fascinating! Christina, this is an awesome series. Thank you so much for all of the dragon information...it may find its way into another dragon/fantasy story...if I'm brave enough to explore that genre again. I'm excited about this series. Whil I do love dragons haven't researched a lot of dragon-lore and haven't read nearly as many dragon books as I'd like. Lookiing forward to more. 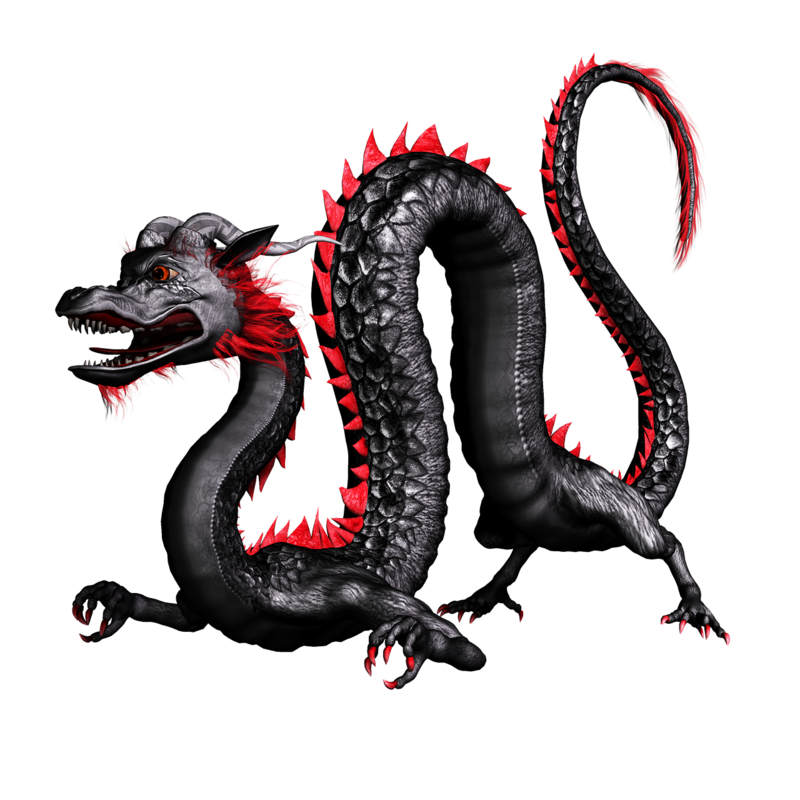 Not only did I enjoy learning about the colored dragons now you delve deeper into regional dragons. And I didn't know they were mentioned in the bible. That's a lot of research here, Chris. I love these posts, Christina. I never knew dragons are in the Bible. I look forward to your next post.